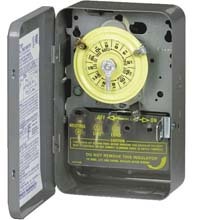 The heavy-duty mechanical 125V DPST Time Switch is designed for industrial, commercial, and residential applications. 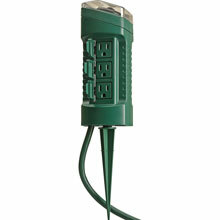 All models are equipped with one On/Off tripper. This timer contains a 1-circuit standard On/Off double pole single throw 40A, 4000W capacity.